We’ve cherry-picked some interesting alternatives for the mom who prefers experiences over things. She can walk with some wild cats at Vredenheim Animal Farm, master a mystery game at HintHunt, go shopping or take to the skies. 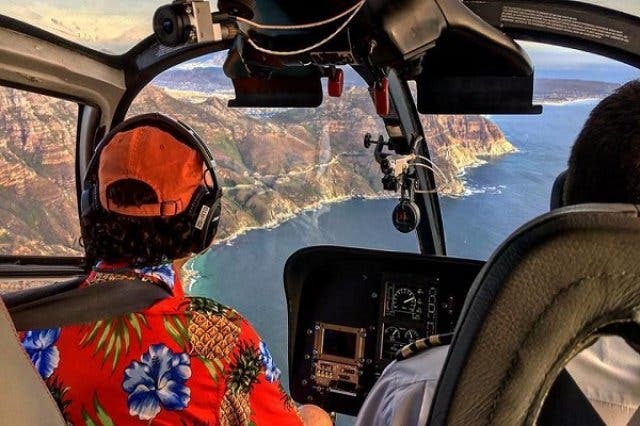 Spoil her with TripAdvisor’s three top must do experiences in Cape Town: a flight with Cape Town Helicopters. The state-of-the-art, quieter, air-conditioned and more stable Airbus craft mean the flight with their pilots (who are all also qualified tour guides) is a comfortable and scenic ride. A favourite option is the Full Peninsula tour, which takes in the city and its beaches, all the way down past Hout Bay before cutting through Noordhoek to take her over the Cape of Good Hope for the ultimate aerial view of Cape Point. Price: CapeTownMagazine.com readers get the Hopper flight for only R1260pp via this secret link. Or get a 10% discount on ALL other flights with Cape Town Helicopters. Claim yours by using our unique booking code: FlyAirbus. 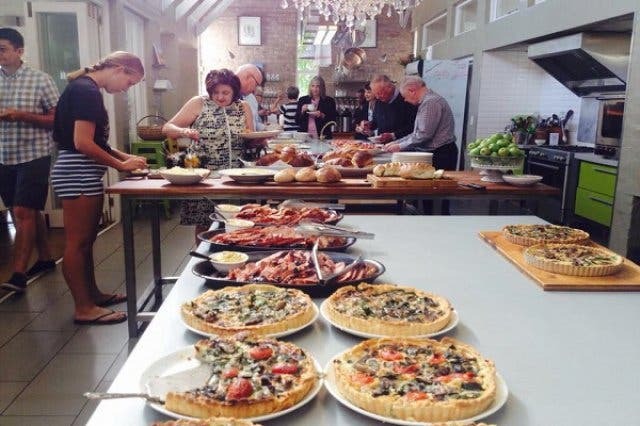 African Relish, a recreational cooking school in Prince Albert in the Karoo, is inviting you to take a seat at their harvest table for a pre Mother’s Day dinner on Friday, 11 and Saturday, 12 May. Camilla’s, the in-house restaurant is a cosy, laid-back setting that serves delicious country food. Ingredients are gathered in the backyard garden or sourced as locally as possible. Look forward to a heaving harvest table of soups, breads, tapenade, pork belly, meatballs, cannelloni, polenta, panna cotta and tiramisu. There’s a game drive, a scrumptious picnic and a craft gin bar at Vredenheim Animal Farm. After the game viewing, you can grab a comfy spot in the gorgeous Vredenheim gardens for a picnic break. 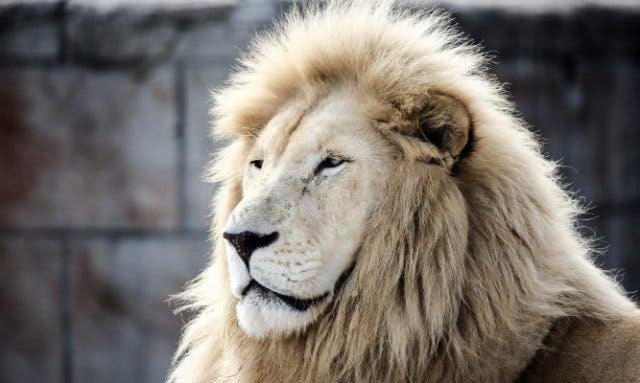 Before you leave be sure check out the Big Cats Park, where you’ll see lions, tigers and even a leopard. Remember to bring your own picnic blanket and perhaps a board game or two. Email wine@vredenheim.co.za for bookings. 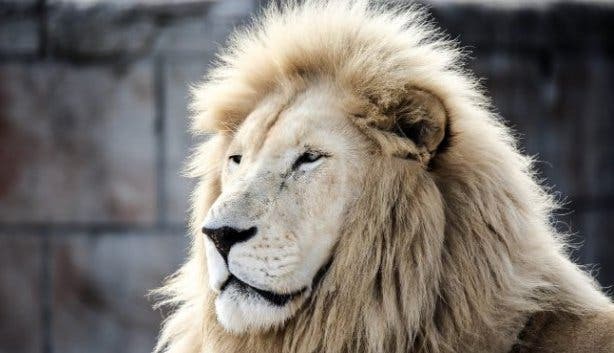 Time: The game drive departs at either 11:00 or 12:00 so please indicate which slot you'd like to book for. 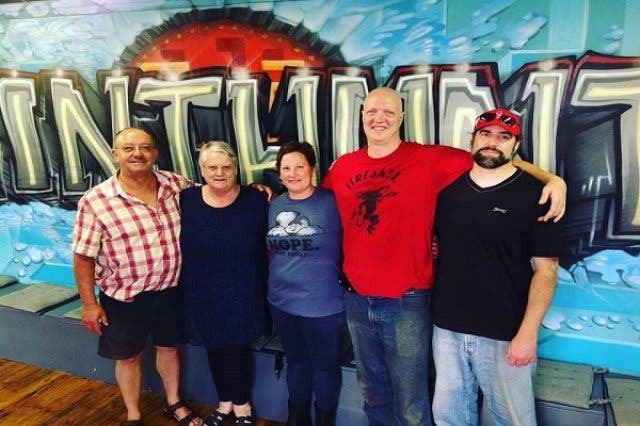 HintHunt at the Old Biscuit Mill in Woodstock is a simple and fun live escape game you can enjoy with your mom and those close to her heart. Teams of three to five players are locked in a room and they get 60 minutes to solve a mountain of puzzles and mysteries in order to get out in time... or they’ll be trapped forever. The game is unconventional and loads of fun. Price: Between R200/p and R300/p to play and booking in advance is essential. Make your reservations online by visiting the HintHunt website. Share a once-in-a-lifetime experience with your mom on a Para Taxi paragliding flight. It’s an adventure you’ll treasure forever. 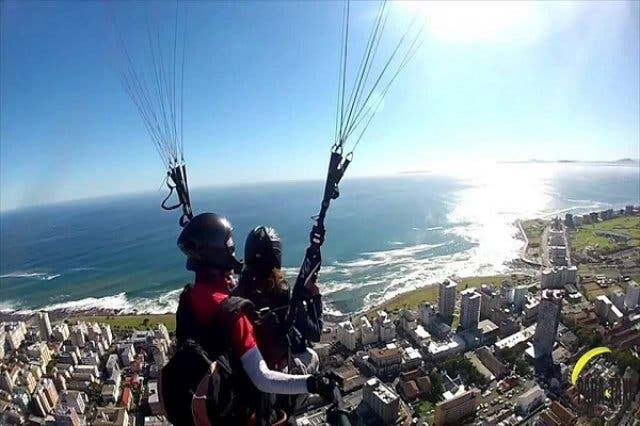 Take flight from Lion’s Head and enjoy the scenery of the Atlantic coast and Robben Island from the sky. A qualified tandem master will be with you every step of the way to make ensure your safety and to enhance the experience for you. Spend an afternoon enjoying delicious food, drinks and treats while browsing the fashion and décor stalls at the Bay Harbour Market with your mom by your side. 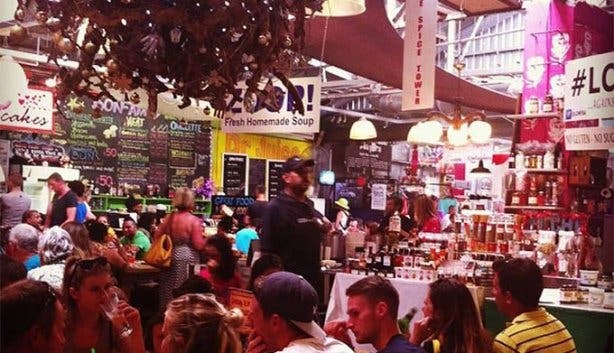 Make your way to this bustling Hout Bay market as early as you can as it tends to get busy (and vibey) later in the day. 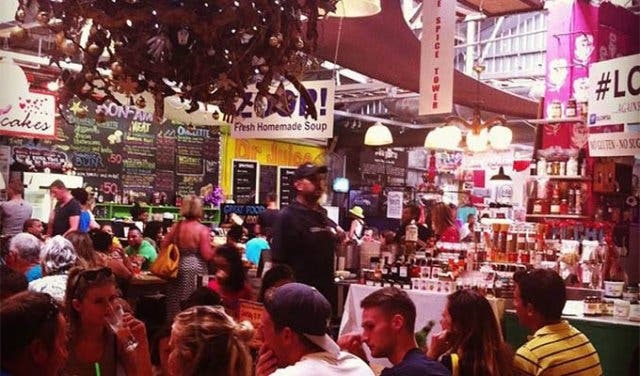 The market is home to many vendors with fresh produce, freshly prepared meals, delicious beverages, beautiful works of art and much more. 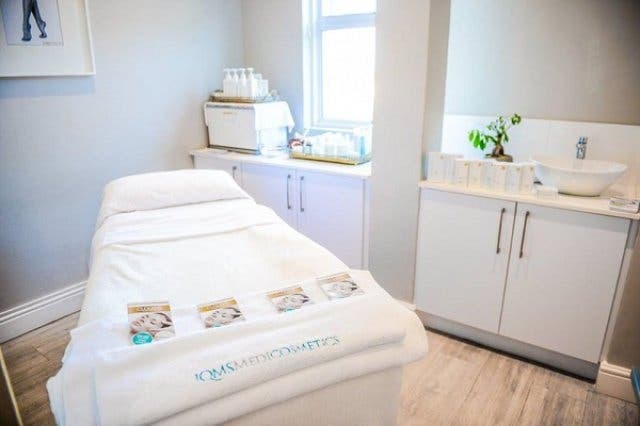 Show mom your love and appreciation by spoiling her with a treatment from Deluxe Laser and Spa at the Cloud 9 Boutique Hotel. From Thursday, 10 to Sunday, 13 May get a 50% off all treatments at the spa. Mom's also get a complimentary glass of bubbly. 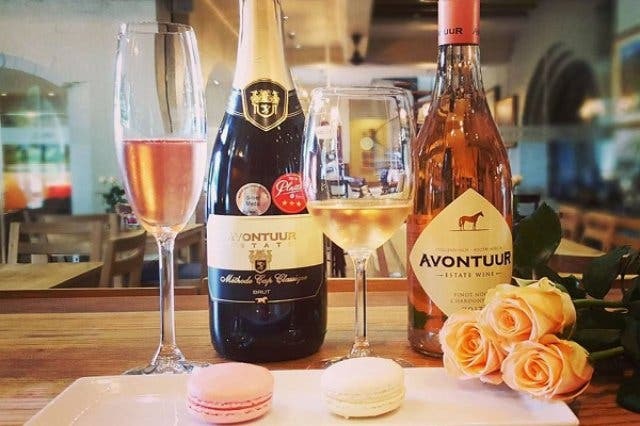 Avontuur Wine Estate has some sweet treats for moms – a pairing of macaroons with some of their best wines. Vanilla, strawberry and chilli chocolate macaroons complemented with a glass of Classique Brut, Chardonnay and Shiraz. Grab a cozy spot in their tasting room or enjoy the pairing on the terrace, which boasts exquisite views of the vineyards. Price: R80/p and bookings are essential. 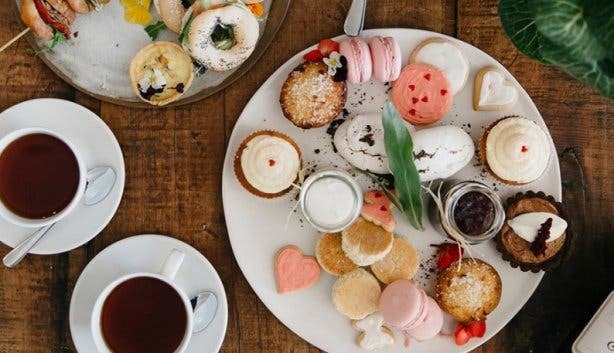 Show mom real elegance by treating her to afternoon tea at Spier Hotel. 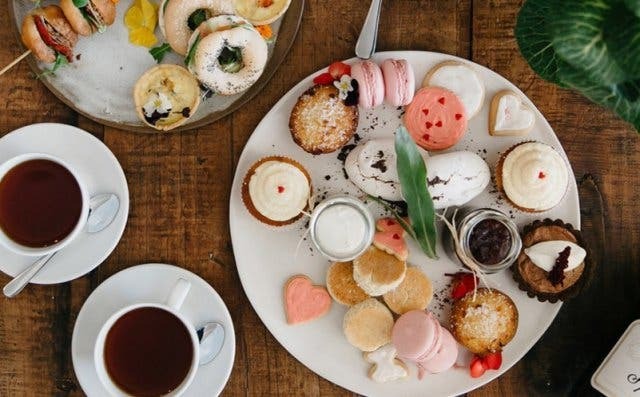 You’ll get a glass of Spier Méthode Cap Classique on arrival followed by a wide range of teas and coffees and a cake-stand towering with sweet and savoury treats. 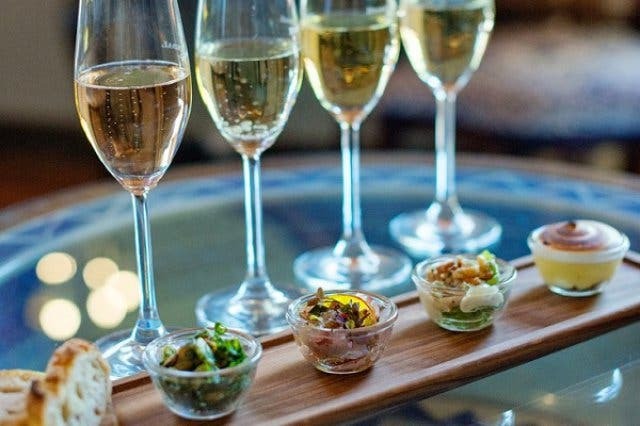 Head to Boschendal, one of SA’s most-loved wine estates, for an MCC and canape pairing. Boschendal are pros in the production of Méthode Cap Classique and they have carefully selected four canapes to enhance your bubbly. Everything is served in the exclusive lounge so mom can feel like a queen. Treat mom to a delicious meal in her honour at one of these Mother’s Day lunches and brunches. Check out what events are happening in the Mother City this May. On the hunt for the perfect gift? Here are our top Mother’s Day gift ideas.